Personal injury attorneys are here to help - O'Connor and Ryan, P.C. If you have been hurt in an accident caused by someone else, you have a right to recover money through a personal injury claim. You can use that money as compensation for damages, lost wages, medical bills or damage to property. You will want an attorney experienced in these types of claims who will help you retrieve money according to your rights. This is especially because insurance companies do not make voluntary payments: The monetary amount they offer may fall far short of the amount you are entitled to. When hiring an attorney, make sure you ask about prior experience with personal injury. Sites like Avvo, FindLaw and Martindale Hubbel can help you search for a lawyer in your area with the right experience. The attorneys at O’Connor and Ryan, P.C. have recovered millions of dollars for clients injured in car accidents and other personal injury claims, including civil rights actions.” Contact us for a consultation. 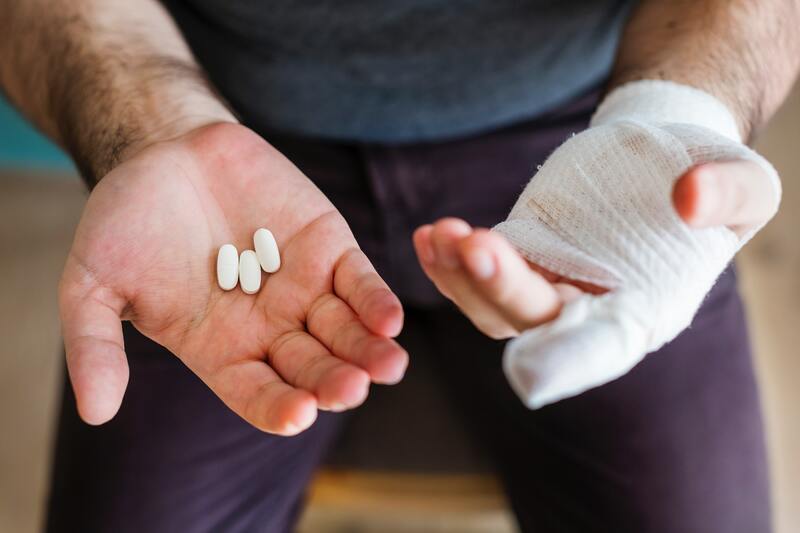 If you’re interested in more about personal injury, you can learn more about these types of legal claims and proceedings on our webpage here.